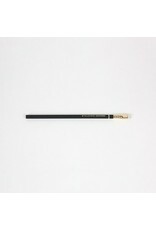 Since the 1930s, Blackwing pencils have been claimed as the best writing utensil in the world. 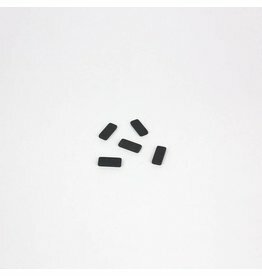 Famous for the quality of graphite, iconic shape and replaceable eraser, these pencils are for all types of users. 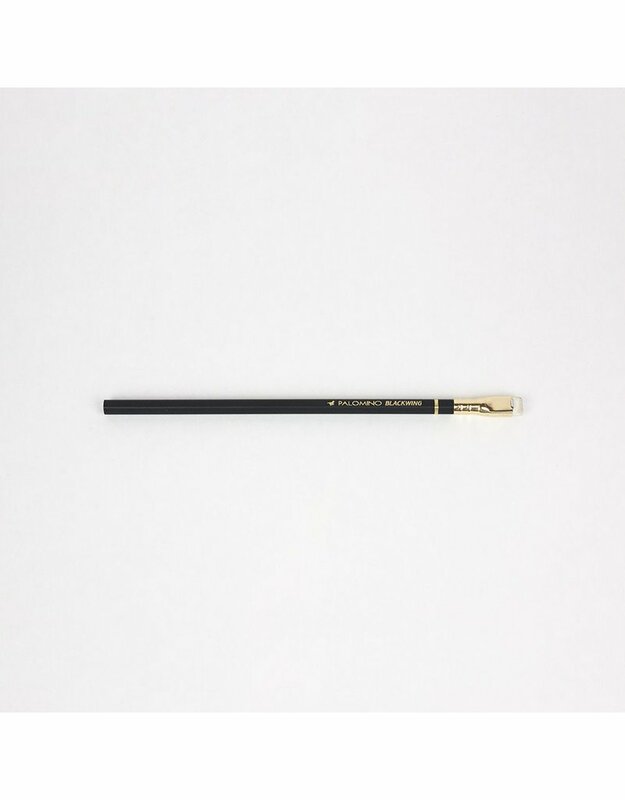 The Classic Black pencil features a soft graphite. Measures 8 inches.